Banned Books Week is scheduled for September 26th- October 3rd, 2009. Every time we think that banning books in the United States is a thing of the past, we are sorely reminded that there are still many who believe that removing books from book stores and library shelves will make the social issues that the books represent go away and that the world will be a better place. 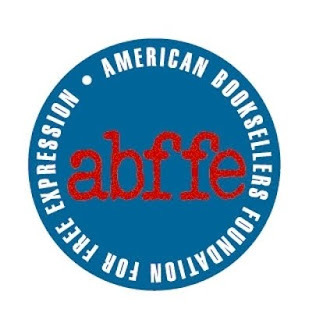 The American Booksellers Foundation for Free Expression is fighting the good fight for retailers. The American Library Association (ALA) is the advocate for public and private institutions. Go to the Banned Books Website for more information and to sign up your library or bookstore for participation.